There are a number of ways to reach Negros Islands from Cebu and vice versa. 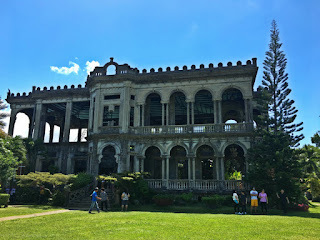 If you are going to Bacolod City or Dumaguete City via the western part of Cebu, Toledo City, your gateway to Negros Island is San Carlos City. 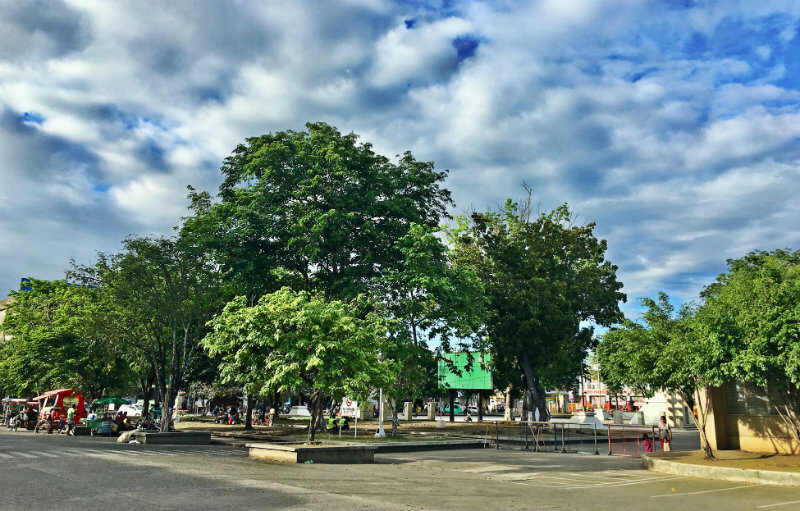 Just like Bacolod City, San Carlos City is definitely not just your stopover place on your trip to Negros Islands. 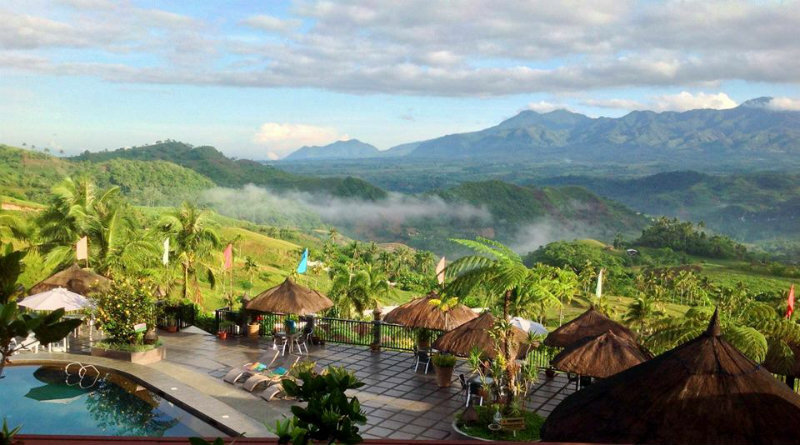 If you are a foreigner reading this, this is not to be confused as San Carlos City in California, USA nor San Carlos City in Pangasinan, this is San Carlos City in Negros Occidental, one of the provinces in Negros Islands, the other one being Negros Oriental. 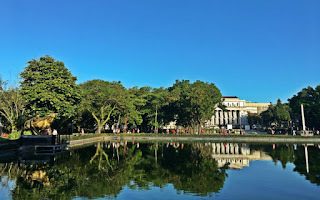 Bacolod City is the capital of Negros Occidental and Dumaguete City is the capital of Negros Oriental. 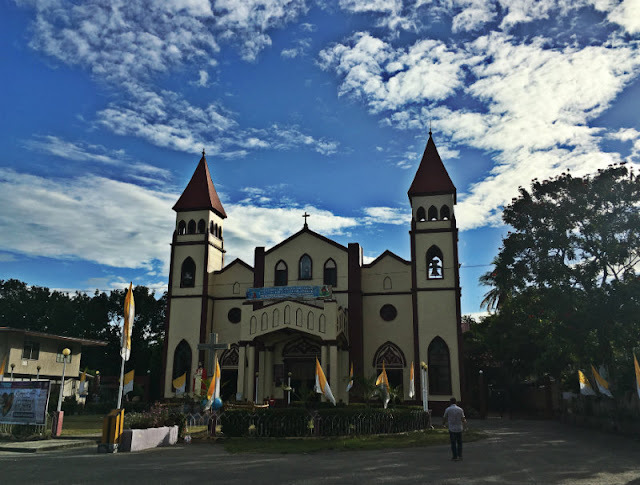 Both cities and provinces can be reached from San Carlos City, Negros Occidental via Toledo City, Cebu. I believe two of the fast rising tourist attractions in San Carlos City are La Vista Highlands Mountain Resort Paradise and Whispering Palms Island Resort which are located in different directions. 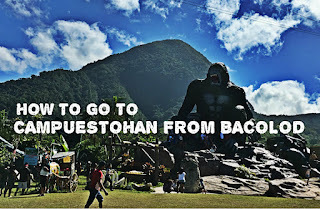 According to my research, other tourist attractions in San Carlos City are: Sipaway Island, Prosperidad Hills, Cave Lapus, Century-old Balete in Sipaway, Aguas Calientes, People’s Park, SCBI Bioethanol Plant, City Wharf, Alinsyawan Falls, Matuna Falls, Panu-olan Clay Pottery, Codcod Rice Terraces, La Basilia White Sand Beach Resort, San Carlos City Hall, ESWM Center, San Carlos Borromeo Cathedral Parish, San Carlos City Plaza, etc. 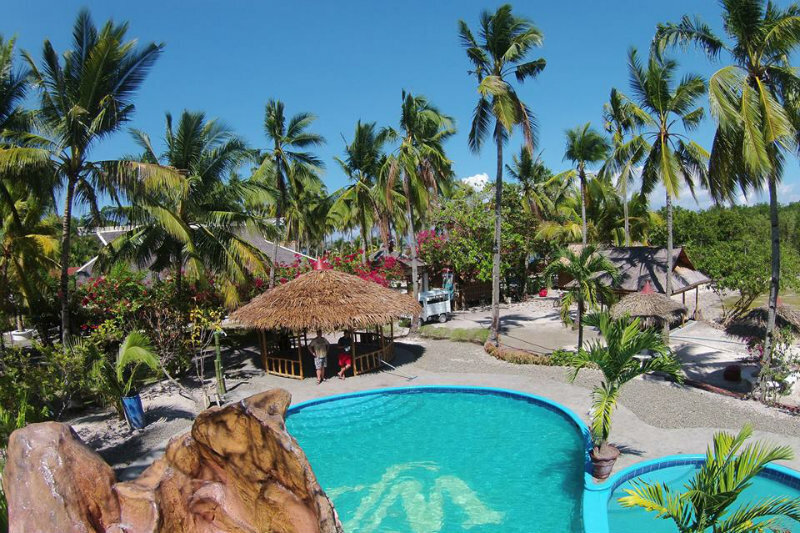 There are several places to stay in San Carlos City, two of them are Whispering Palms Island Resort and La Vista Highlands Mountain Resort. You can find some other places to stay in San Carlos City here, here or via agoda.com, booking.com, travelbook.ph, trivago.com, traveloka.com or any other booking websites. Ride a bus bound for Toledo City. Fare is P83. Travel time is 2 hours or less. Alternatively, if you want to ride a van, go to the Van Terminal in Junquera St, somewhere near University of San Carlos. Fare for the van is P100 and travel time is a few minutes faster than the bus. If you want to go to Bacolod City or Dumaguete City or any parts of Negros Provinces, hire a tricycle or trisikad to bring you to Ceres Terminal then board a bus bound for your desired destination. 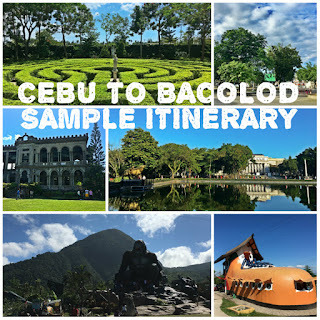 If you want to go straight to Bacolod City from San Carlos City, the fastest route is Bacolod via Don Salvador (2.5 hours).